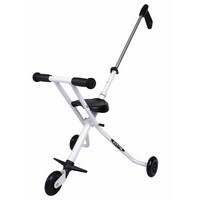 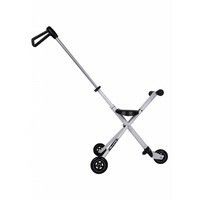 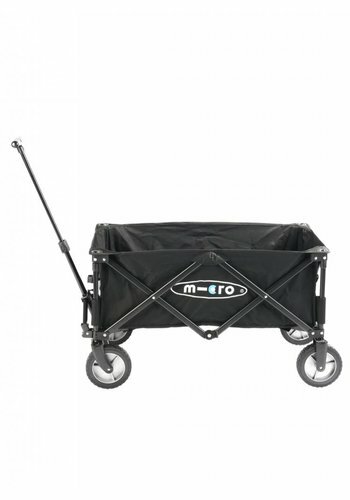 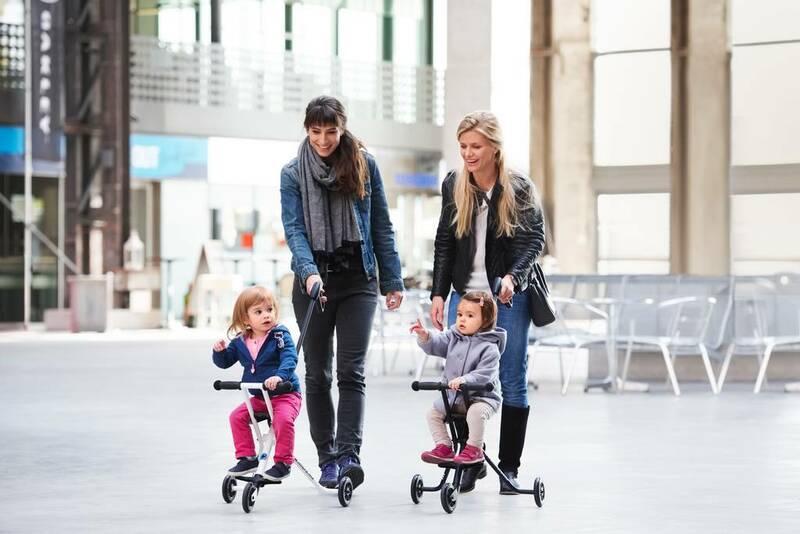 The Micro Trike provides an elegant and easy way to get around town with your child. 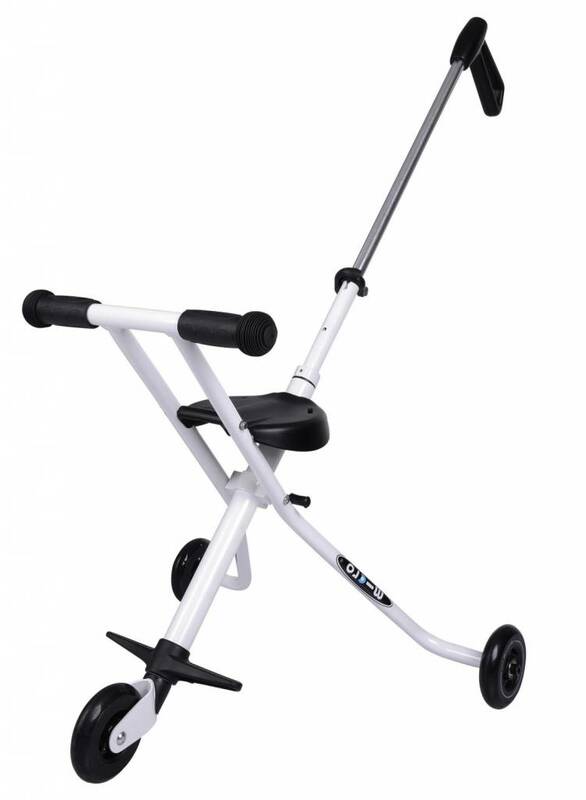 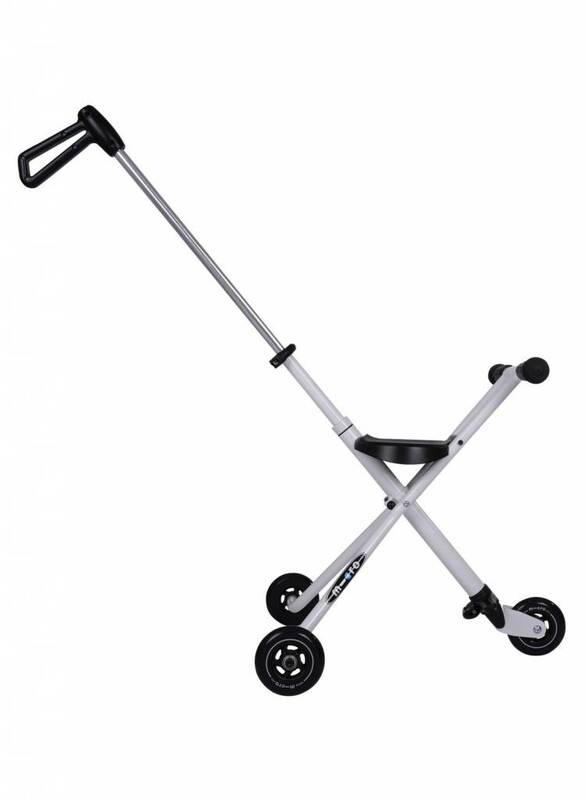 This Swiss designed and engineered trike is ultralight (1,9 kg) and foldable, making it easy to carry and store. 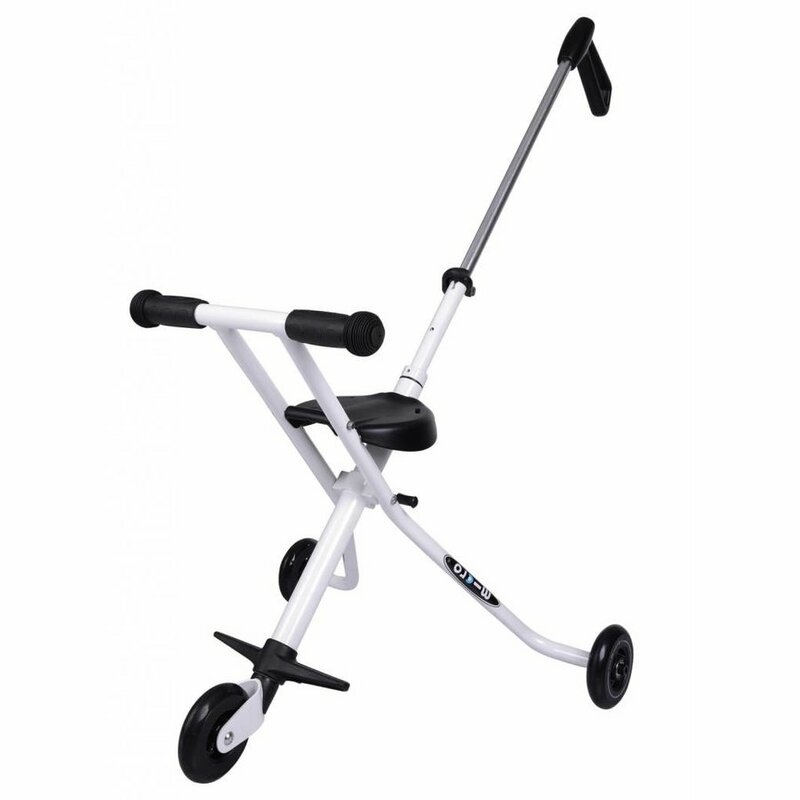 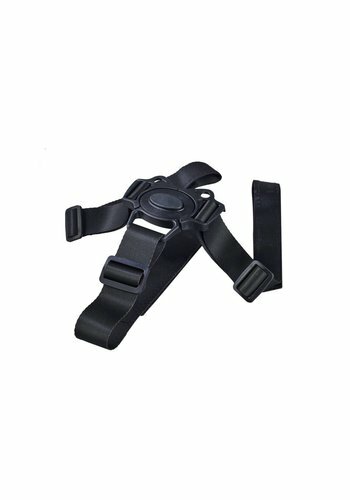 The ultra short turning cycle of this alternative for a push bike helps you manoeuvre through busy shopping streets with ease. 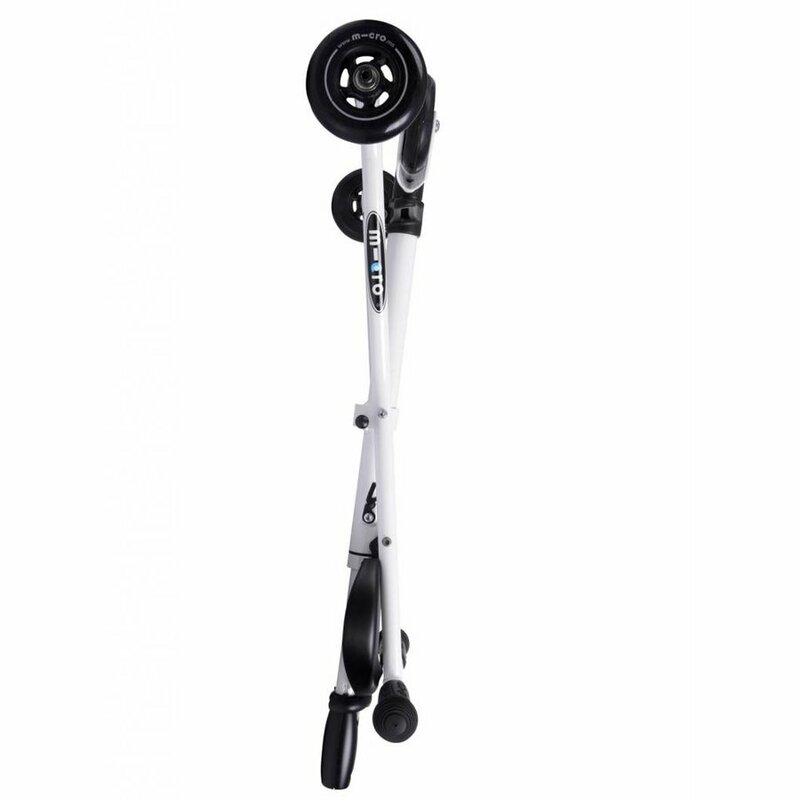 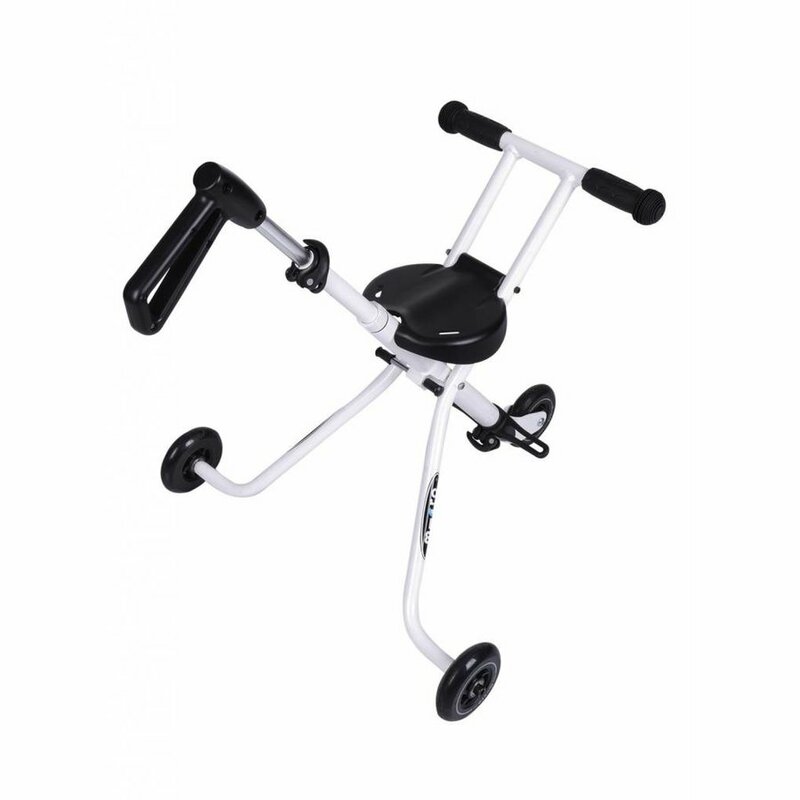 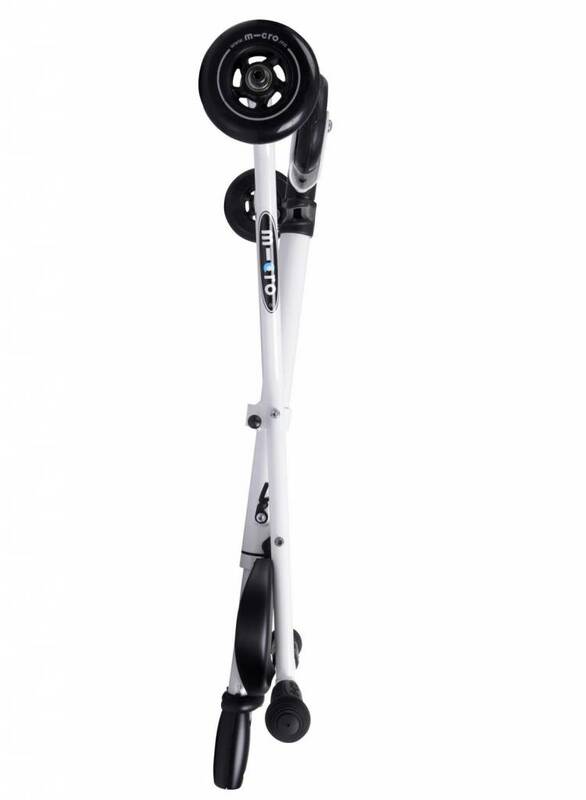 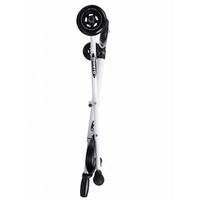 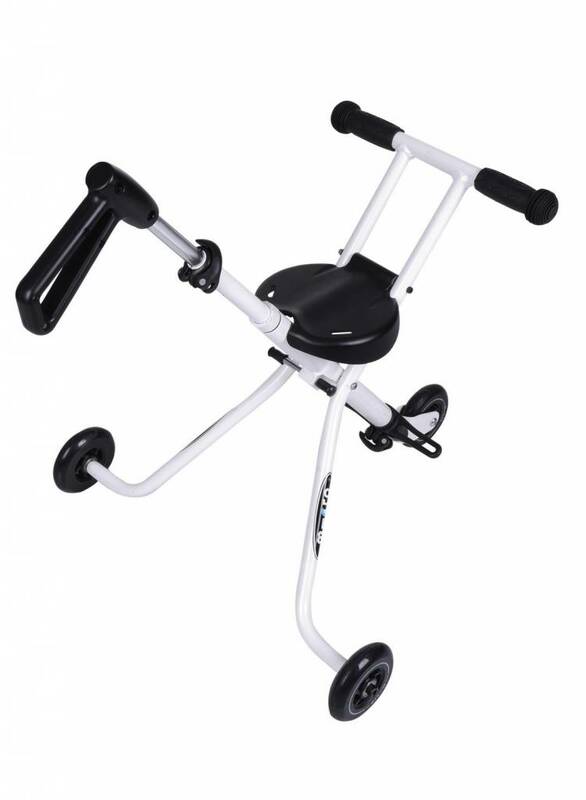 You can adjust the steering height with the telescopic handlebar, making it very comfortable to use. 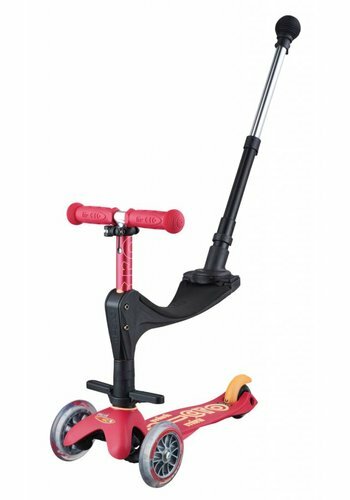 The Micro Trike is built with high quality components, for a smooth and rattle free ride.